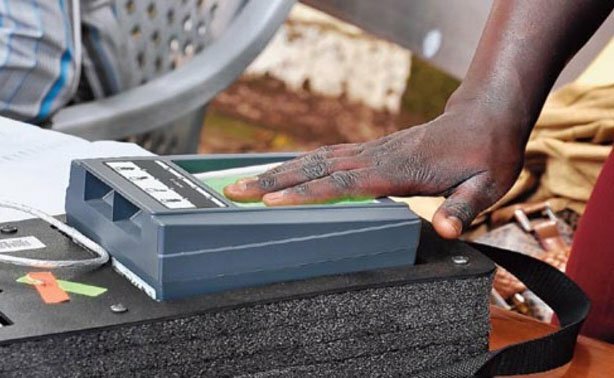 The ruling ZANU PF has finally agreed that it has been capturing serial numbers of registered voters into their records. The party’s Secretary for Legal Affairs Munyaradzi Paul Mangwana confessed to this act by the ruling party in a media interview on Thursday. Mangwana contradicted all previous ZANU PF statements that the party was not taking any voter registration details from anyone. Mangwana, however, said that his party was recording voter registration details from its members only as per party membership requirements. “We are only recording voter registration details of our members because it is the party requirements to accept one as a member of ZANU PF,” said Mangwana. Mangwana said that as part of ZANU PF membership qualification, all members of the party must prove to the party that they are registered as voters. “The old voters roll has been discarded and so all ZANU PF members have to confirm their membership by providing voter registration details to their branch structures,” said Mangwana. He further declined that his party was forcing people to produce their voter registration details but that ZANU PF members were volunteering the information to the party as required.